Hanergy Mobile Energy wants to buy out Hong Kong-listed Hanergy Thin Film at a $27 bln value and take it public in mainland China. The same man behind the mess that has left the target’s shares frozen for years controls the parent. It hardly makes these market structures shine. Hanergy Mobile Energy said on Oct. 23 that it plans to buy the rest of Hanergy Thin Film Power, whose shares have been suspended from trading on the Hong Kong bourse since May 2015, for no less than HK$5 a share – or a valuation of at least HK$211 billion ($27 billion) – and then relist the business on a mainland Chinese market. 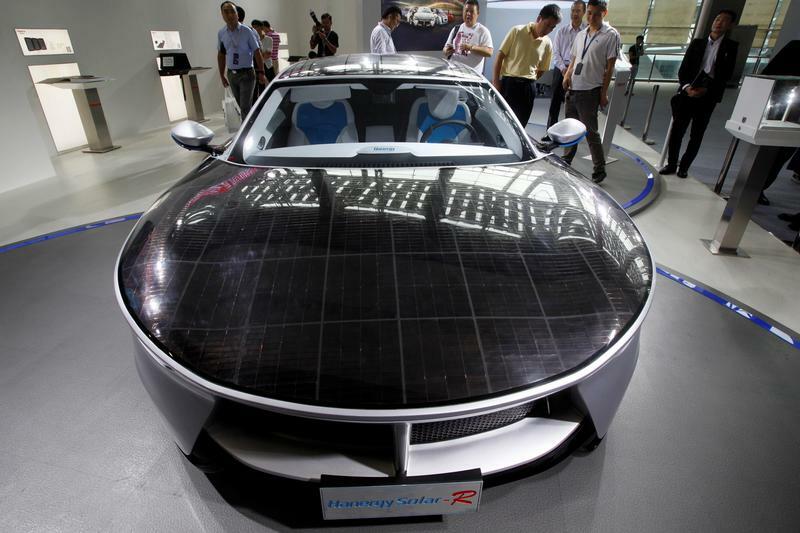 Hanergy Thin Film, which makes equipment used to manufacture solar panels, has been under investigation by Hong Kong’s Securities and Futures Commission over conflicts of interest and other matters, and has yet to receive approval to resume trading in its shares. The company’s former chairman, Li Hejun, was disqualified from being a director or involvement in the management of any listed or unlisted company in Hong Kong for eight years.